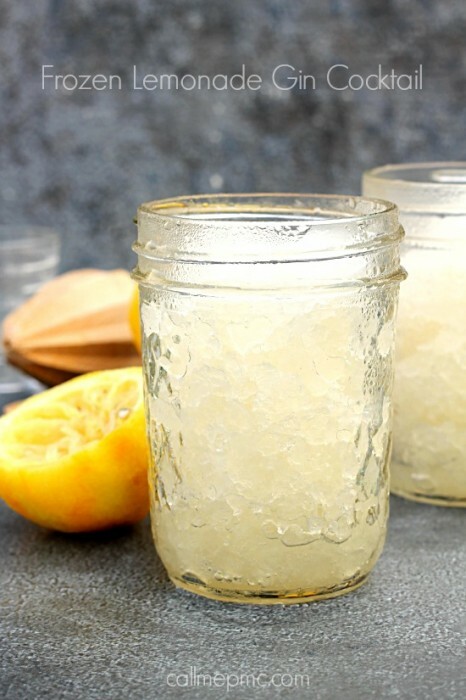 Frozen Lemonade Gin Cocktail is sweet and tart and possibly the easiest cocktail ever! 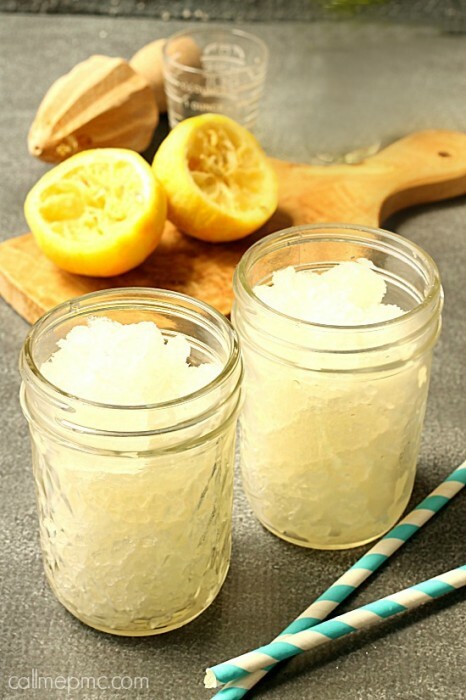 This cocktail is seriously easy to make with just two ingredients and a little time chilling in the freezer! I don’t know about you, but I always want an icy cold drink during the summer. I feel the same way when it comes to my cocktails. This Frozen Lemonade Cocktail doesn’t disappoint! We recently took a vacation to California and it was so much fun! It was sunny and warm with virtually no humidity. Having lived in the South my entire life, a week of no humidity was pure heaven! Just for fun I looked at the weather to prove my point. It’s 10 a.m. on a Sunday morning. It’s 83 degrees with a real feel of 101 degrees that’s because the humidity is 72%!! Actually, that’s a low humidity for this time of year. We’re about to have a ‘cold’ front come through so it’s lower. 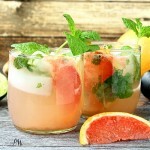 So, enough of the weather, my point is this cocktail is refreshing and perfect for summer! 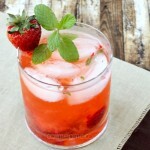 Sweet and tart, you'll love how easy this cocktail is to make. 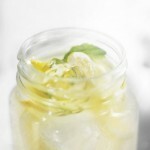 In a freezer safe container that has a lid, add the lemonade and gin. Stir to combine. Freeze until solid or almost solid. Using a fork scrape so that you have small pieces of ice. This will resemble a snow cone or blizzard. If desired pour seltzer, tonic water, or club soda over ice. Serve immediately. It took approximately 4 hours for mine to freeze semi-solid.The ratio for this is 2 to 1. You can make one drink or many depending on this ratio! ©CallMePMc.com All images & content are copyright protected. Please do not use my images without prior permission. If you want to republish this recipe, please re-write the recipe in your own words, or link back to this post for the recipe. 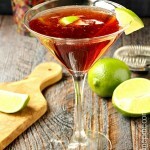 I love this cocktail and would have it even if it´s winter here! Is it 5 o’clock yet? 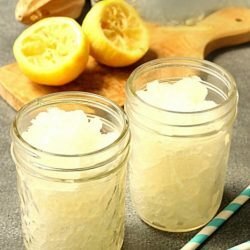 I could use a sweet drink like this frozen lemonade cocktail! Thanks Ashley, It’s so good, I forget alchohol is in it! yum! I might have to make these this weekend… it is Friday, afterall 🙂 Oh, and I’m visiting from FoodieFridays! I’m emailing this to my hubby now so he can stop by the store on the way home from work. Sorry your boys went back to school… hopefully you’ll have some good family time this weekend! So it’s 11PM here, I’ve been blogging for hours, then I see this and it’s all I want. So easy to make too, love it! Thanks, it’s so easy, a little differenct and, yes, very refreshing. Every new cocktail I make, I think it’s my favorite, but this one really is. 🙂 Have a good weekend.